A whole day to meet dealers and distributors from the world over! This seminar is aimed at all the dealers/distributors/importers visitors but also the manufacturer exhibitors, in the presence of dealers associations and heads of European, American and Chinese companies. Together, they will provide an overview of the challenges faced by their sectors in the light of changes in New Information and Communications Technologies (ICTs) in particular, as well as a sharing of their views and experience. Monday 27 February, from 10:30am to 12:30pm at the Hall 5A Mezzanine. Marcus Bertelsmeier studies Agricultural Sciences at Humboldt University (Berlin). 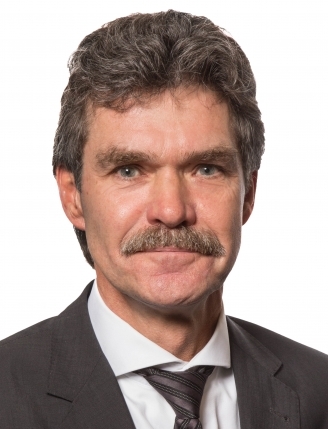 His Ph.D. Thesis, realised at Johann Heinrich von Thünen Institute (Federal Research Institute for Rural Areas, Forestry and Fisheries) is about the Impacts of European Agricultural Policy (CAP) on German agriculture (structural and income effects). In 2004, he begins at family business Agrartechnik Sachsen, founded by his father in 1990 after reunification. 10 years later, he runs the company with his younger brother Ralph. Main brands: New Holland, JCB, Horsch, Krone, GEA Farm Technologies. Howard Pullen has been an Agricultural Machinery Dealer and Exporter for 40 years during this time exporting to many countries around the world. He started in 1976 exporting used tracors mainly to the USA and until 1990 was a Deutz Fahr Dealer in addition to the export activities. 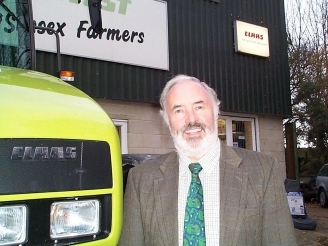 1991 Renault and Claas franchises were obtained and the business was aquired by Claas UK in 1995 and became Southern Harvesters Ltd.
Howard Pullen retired from Southern Harvesters in September 2015. Howard Pullen Machinery Ltd is a new venture started in 2016 providing a service as a Machinery Broker and Advisor to farmers and dealers in the UK and selling surplus machinery on their behalf mainly to export. 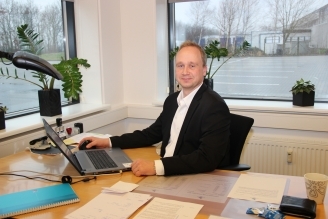 Klaus Niessen starts working at ECCO shoes in 1997 as Management Trainee and ends as IT-Director. From 2003 to 2008, he is the COO of SU Soft and from 2008 to 2013, the CEO of Temac. 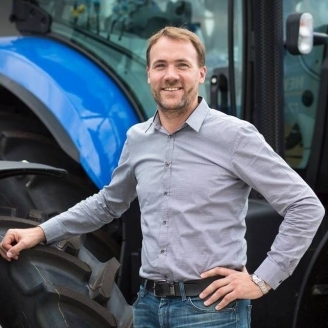 Since 2013 he is the CEO of the Association of Danish Agricultural Machinery Dealers. Pat Collins came to Association in 1986 as Secretary/Bookkeeper and holds the B.B.A. Degree in Accounting from the University of Iowa. 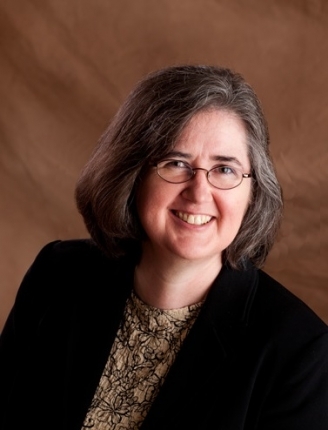 She was named Office Manager in 1988 and has served as EMDA’s Executive Vice President since 1997. Equipment Marketing & Distribution Association (EMDA) is the international trade association of independent wholesaler-distributors and manufacturer’s representatives engaged in marketing specialized agricultural equipment, outdoor power equipment, light industrial equipment, forestry equipment, or parts and components for those segments of industry in North America. EMDA members have served for generations as the vital link between manufacturers and retail dealers. 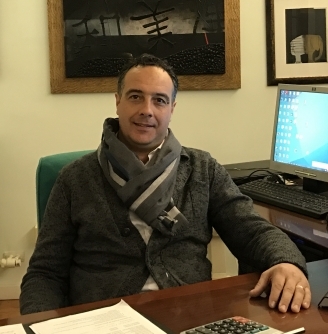 Roberto Rinaldin is the president of Unacma since October of 2014. During his time in office, on October 2016, Unacma organized the Climmar Congress which took place in Venice and attended by 80 european delegates and 40 accompayining partners. 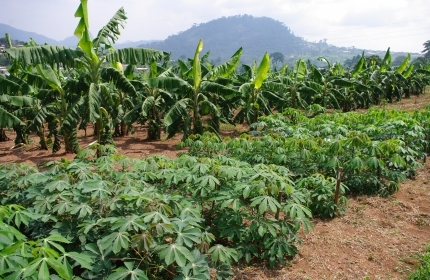 Since 1991, he works in the agricultural machineries’ field in the family business, where he plays different roles. At the beginning of his career, he was a tractors driver, then he worked as employee in the workshop. Roberto currently holds a commercial/entrepreneurial position. He and his sister run two companies in the North-East of Italy, with an aggregate turnover of 12 millions of euro. Theo Vulink graduated from Wageningen University (The Netherlands). He now works as the branch manager of Fedecom. He has worked for Apollo Vredestein Tyres. Liu Qi has a Bachelor of Marketing, and a Master of Management Science and Engineering. He is serving as General Manager of Investment Management Department in Gifore Agricultural Machinery Chain Group. 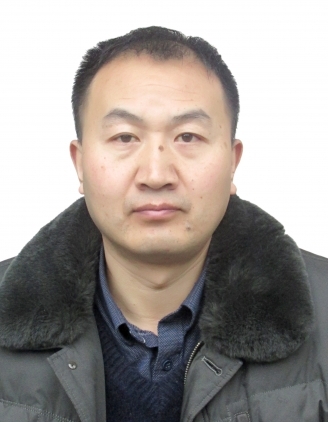 He once served as marketing department manager in China Airborne Missile Academy, Director of Strategic Research Lab in YTO Group Corporation of China National Machinery Industry Corporation (Sinomach). 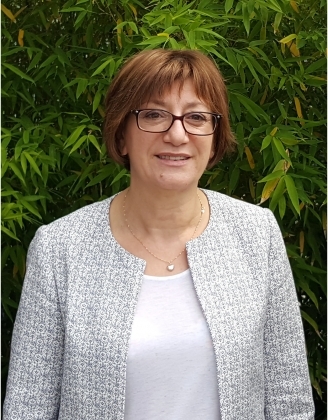 Anne Fradier is the SEDIMA secretary General. 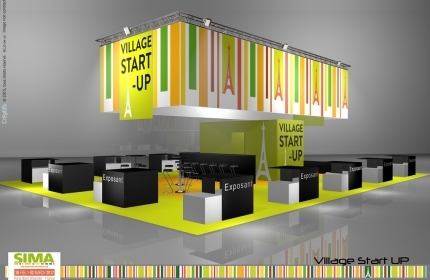 SIMA is offering a chance to exhibitors and dealers to get even more out of the show by giving access to a matchmaking platform between manufacturers, distributors and dealers from France and abroad. This platform will allow to find and contact key players for business and therefore set up appointments with them. How to set up a meeting? All the exhibitors as well as the distributors, dealers or importers* received an invitation by email welcoming them to log in to the meeting platform.